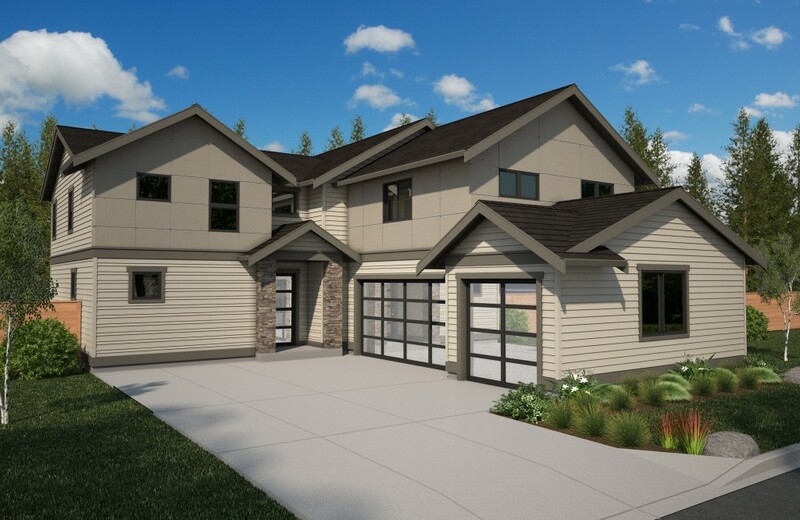 Two homes remain – the Rainier plan on lot 3 and lot 20! 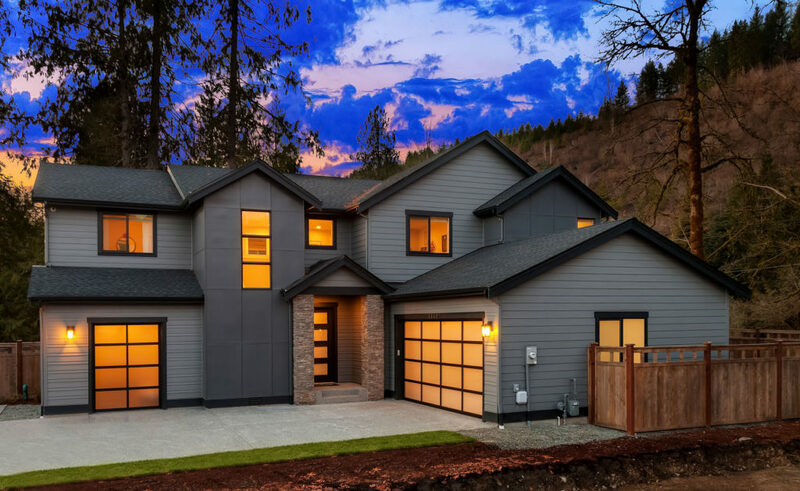 Brook Tree Estates in Carnation, WA offering luxurious new designs from 2800 to over 3300 square feet of four and five bedroom single-family estates, masterfully designed and built by Hultquist Homes. Floor plans are open concept and light filled, with detailed craftsmanship throughout. Our newest multi-generational suites and main floor master bedrooms showcase fresh and contemporary designs. These unique homes offer: chef’s kitchens with gourmet stainless steel appliances, large great room living spaces, dens, mudrooms, incredible covered outdoor living areas, and much more. Home Automation? Multi-Room Audio? HiTech Network wiring? Yes.. we do that too. You’ll find designer touches inside and out and great options available to customize your home. 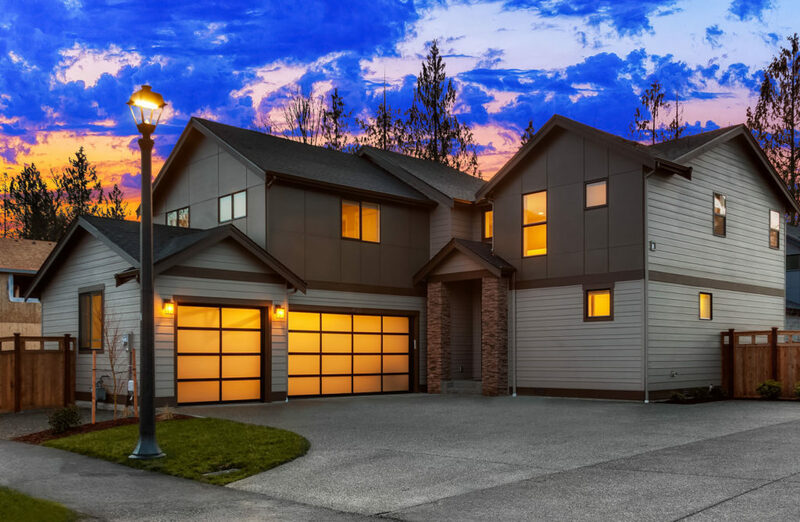 The natural beauty of the Snoqualmie Valley will surround you at Brook Tree Estates yet still within easy reach of downtown Seattle, Bellevue and Redmond. As you enter a Hultquist Home in Brook Tree Estates, slow down and you’ll notice why these homes are the current talk of the town. 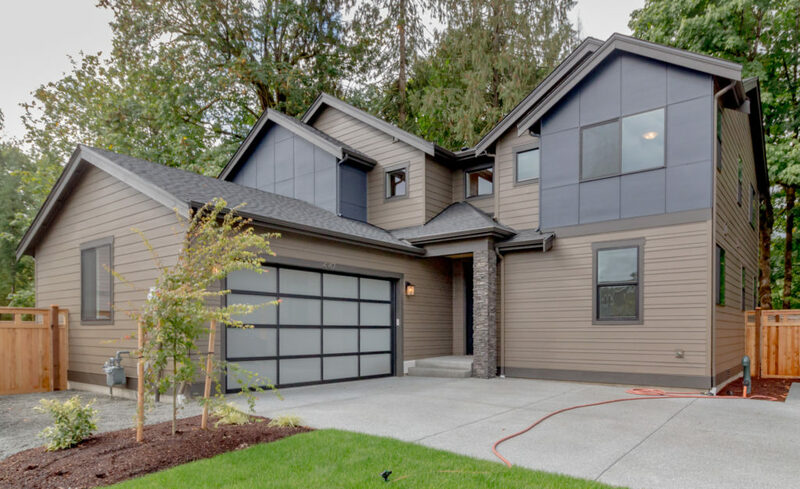 Hultquist has once again re-worked the product that has enriched their Puget Sound homes for over 25 years… and elevated it to the next level with you in mind. Want to learn more about the company? Click on the Hultquist Homes logo above to access our main page. Please let us know if we can assist in any way.